Although the total score is based on the number of correct answers, all examination results are reported using a scale. The use of scaled scores allows for direct comparison of examination scores because there are multiple versions of each examination. For security purposes, NBMTM keeps multiple forms of each examination in circulation at all times. Candidates are randomly assigned a form. The use of scaled scores allows NBMTM to report scores for every form of an examination using the same scale. 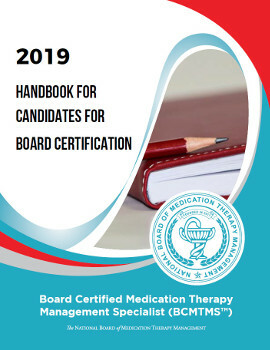 The exam questions are written and reviewed by the Exam Committee according to standards set for most accreditation organizations. 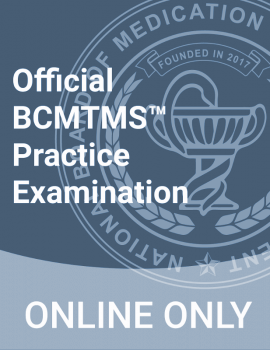 The passing score for the NBMTM certification exam is not based on a percentage of questions answered correctly, the passing score is determined by a process called the Angoff Method which our Exam Committee uses to evaluate the difficulty level of each item to establish a reliable and legally defensible passing score. Each version of the exam may have a slightly different passing raw score and a rigorous scoring procedure ensures that all candidates are held to the same passing standard. There are multiple versions of each certifying examination but each form will use different questions but test the same content. The examinations are constructed in order to minimize variations in difficulty from one form to another. The passing scores for each examination form are adjusted by using a statistical process to account for any differences in difficulty. On each examination, there are 20 unweighted items that are not calculated in the final score. Unweighted items are also called pretest items. Pretest items are not identified during the examination and appear randomly on all examination forms. Pretesting helps ensure the quality of future examinations. Pretest items do not affect the final score and protect candidates against poorly-performing items.